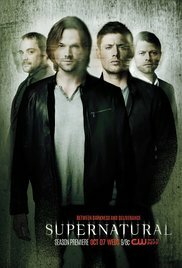 Ask Ausiello has posted a “Supernatural” spoiler. I would be so wildly disappointed it Castiel or Bobby sacrificed themselves, but who else is there, what other important characters are there, other than Sam and Dean themselves? It’s possible one of them sacrifices themselves and is brought back. They’ve killed off every other important character, so it has to be one of those options. 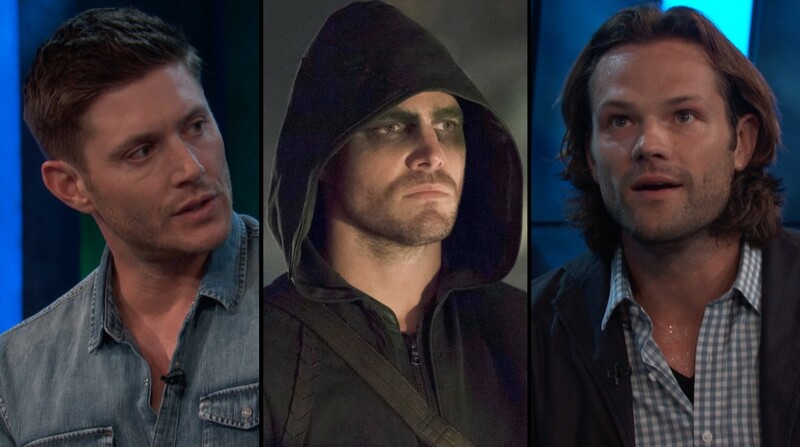 If it’s Bobby or Castiel, hopefully, they are brought back as well. I like them too much.